When you have a large family, laundry can be quite terrifying. I swear dirty laundry breeds and multiples overnight while I am sleeping. Four kids and their pajamas, school clothes and sometimes play clothes sure ads up to a lot. I am trying to come up with a better solution for sorting our mountains of laundry as our current method is not working. And by "method" what I really mean is no method at all. Our washer and dryer are all the way downstairs in the basement, or as I like to not so lovingly call it, "the dungeon." When the laundry basket up on the top floor is full, it gets brought down two flights of stairs to said dungeon and then dumped onto a pile on the floor. From their I sort it into micro piles for towels, sheets, whites and colors. My colors are then divided into two piles: one for cotton and one for synthetics. So basically what I end up with is 5 mountains of clothes surrounding my washer and dryer. It looks awful, not that anyone else goes down there, but its also just not very functional. 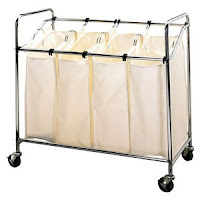 I have been looking online for some laundry sorters, but nothing is big enough and everything is too expensive. For instance this four bin chrome laundry sorter at Target is $92.99. I don't think I could fit even just one day's worth of laundry in here. So what is a mom to do? 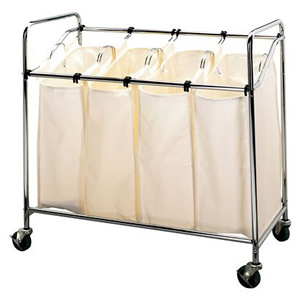 I got to thinking that maybe I could build us a laundry sorter out of PVC Pipe. It is relatively inexpensive with pieces starting under $1.00 each and this non-crafty, non-handy lady should be able to design something and snap it together without too much trouble. 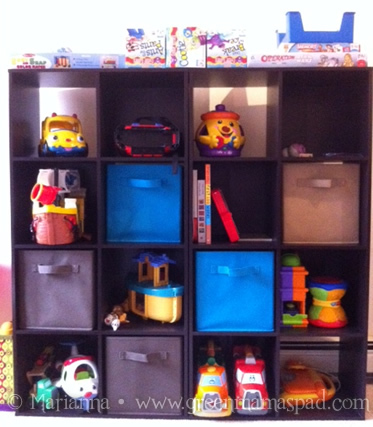 It might not look all shiny and stylish, but I could make it the dimensions that work best for our large family. And at this stage of life, function outweighs fashion pretty much any day. Plus it would certainly look better than laundry sprawled out all over the place. So now I am in research mode of my little DIY project. 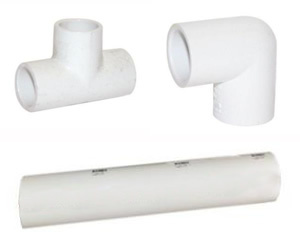 Little did I know that there are multiple types of PVC pipe out there like plumbing PVC pipe, structural PVC pipe, CPVC Pipe and so on. Plus their are different brands like Lasco but I'll probably just go with whatever our local Home Depot carries. I was able to find some step by step instructions which should help me put together some sort of plan. I need to figure out what materials I will need such as the pipe and fabric and how much everything will cost. I am fairly confident though that this could be an affordable project. 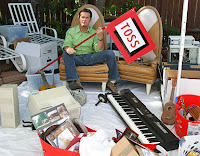 Once I can get the numbers together then hubby and I will decide if its worth it to move forward. Chances are I will need his help with some of this and luckily he is extremely handy. I'll let you know if we decide to go ahead with it. 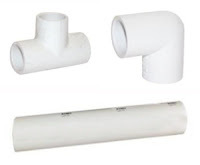 Have you ever built anything with PVC pipe? I'd love any tips! So I have been MIA for well over a week now and I had to quickly pop on to say that I am alive and well. Barely. Two Friday's ago we packed the kids in the car and made the long drive from Connecticut to Florida. We then spent 6 days in an amazing house, courtesy of Global Resort Homes, and visited Walt Disney World on 5 of those days. We got back home on Sunday night, and I am still recovering. I had these grand plans of blogging every night while in Florida, but the days at Disney were just too exhausting. So now its time to play catch up and get things rolling again. Keep your eyes open for my Global Resort Homes review plus some tips I learned while traveling cross country with kids. Happy Friday! I hope everyone enjoys the long President's Day weekend! 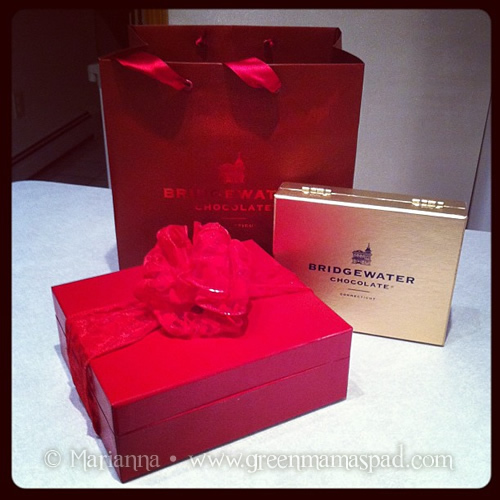 Last year for Valentine's Day all I asked my husband for was a box of chocolates from Bridgewater Chocolate in Connecticut. He delivered and I was one extremely happy lady. This year, I didn't ask for anything. But he remembered last year and this time got me TWO boxes of chocolates. 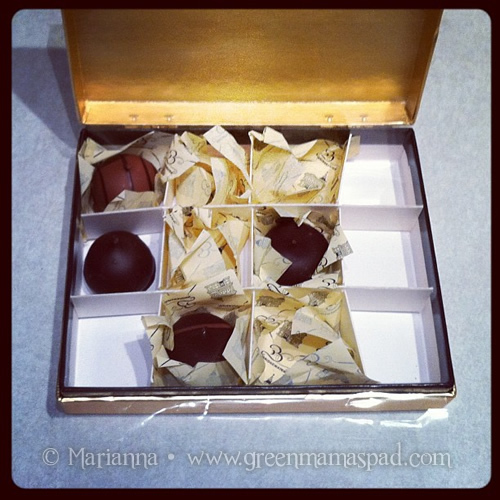 What a perfect gift - these are the best chocolates in Connecticut! I love their pretty packaging. Mmmmmmm...truffles. I could not contain myself and ate most before I could even take a photo. As a blogger, having a professional, eye-catching business card is an absolute must. Not only for handing out to family, friends and acquaintances, but especially for attending blog events and conferences. To be honest, I rarely hand them out to people I already know, but they sure did come in handy in all of my blog related travels in January. At the Ford event in Detroit, I was able to exchange cards with other bloggers so that we could follow each other and keep in touch once we returned home. Out in San Francisco for the Star Wars event, I exchanged cards with a PR rep which is really good. I am so glad I had a stack of business cards with me at both events. I am in the process of redesigning my business cards to match my new blog name and look that you see here. It is important for me to use an online printing company that not only offers outstanding quality and flexibility, but also has some eco-friendly printing options available. Day 2 Day Printing meets all of those needs. For their business card printing, you can choose to use their online design tool which offers a large selection of images or you can download one of their templates to create your own design. You even get free UV coating with your order. When completed, they will provide you with a free PDF proof for you to approve before they start printing. A big bonus for me is they they use eco-friendly soy inks in their printing as well as zero VOC press washes and recycled papers. In reading a little more about their "green Printing" efforts, I've learned that Day 2 Day printing is dedicated to being efficient and minimizing wastes and recycle whatever wastes they do have, such as paper and empty ink cans. Whether you are looking to make a great first impression with a professional business card or spreading the word about your business with a quality flyer, Day 2 Day Printing has got all of your printing needs covered. Stay connected with Day 2 Day Printing by visiting their Printing Blog, following Day 2 Day Printing on Twitter and Liking Day 2 Day Printing on Facebook. Two (2) winners will each receive 1,000 standard size, full color business cards from Day 2 Day Printing. Please use the Rafflecopter entry form below. 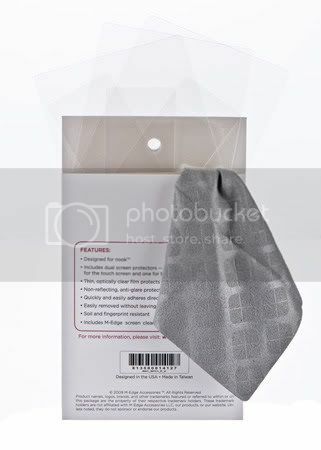 This giveaway is sponsored by Day2DayPrinting.com and is open to legal residents in US only, 18+ only and will end on February 29, 2012 at 12:01am EST. 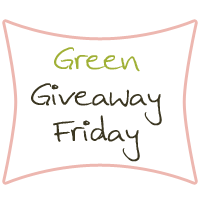 One winner will be chosen at random using Rafflecopter and will be posted on the Winner's Announcement Page. Winner has 48 hours to claim his/her prize otherwise a new winner will be picked. Please allow 6-8 weeks for delivery. Prize fulfillment is the responsibility of the sponsoring company. This blog and its author are not responsible for giveaway prizes that are lost in transit or damaged. This blog is also not responsible if a sponsor/company does not send prize(s). Naturally, I will communicate with said company(s) several times, and make every effort to resolve the issue. Good luck! For Christmas, I bought myself a Kindle Touch with all of the $5 Amazon cards I had earned through Swagbucks throughout the year. (If you don't do Swagbucks, you really should. Go. Now.) This is my first ever eReader and I immediately fell in love with it. I also quickly realized that I needed to get some accessories to protect it. I definitely needed a case so I could safely transport it but I was also really nervous about the touch screen getting damaged, so it needed a screen protector as well. After asking around a bit I found that M-Edge Accessories were recommended my many people. M-Edge offers a wide selection of accessories for not only eReaders like the Kindle and Nook, but for smartphones and tablets as well. They were extremely generous to me and sent a pack of screen protectors, a book light and a jacket for me to review for my Kindle Touch. The M-Edge Screen Protector set is a 2 pack that comes with two screen protectors, two LCD screen protectors (for Nook), and screen cleaning cloth and is compatible with 2nd and 3rd Generation Kindle, nook, Kobo, and Sony Reader. It was fairly easy for me to place this on my Kindle Touch screen. The most difficult part is getting all of the lint and dust off of the screen first. I used the provided cloth which worked well, but apparently my house is dusty because little flecks kept falling back on. Once I got it as clean as I could, I lined up the edge of the film with the screen and slowly rolled it on, using the card included to flatten out any air bubbles. There is a very tiny gap between the edge of the film and the edge of the screen, but it is barely noticeable. Once I got the air bubbles out, the protector blended right in and you don't even notice it is there. I have had no issues with glare and its easy to wipe clean. 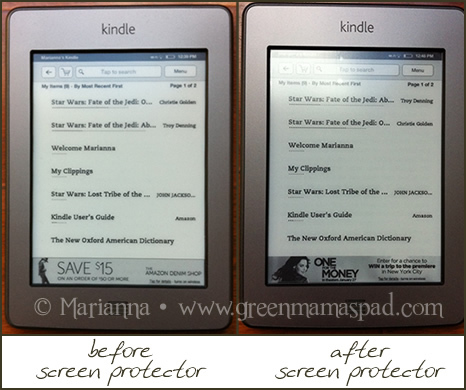 The photo below shows my Kindle Touch without the protector and with. The glare you see in the after picture is due to my flash that I forgot to turn off. Price: $19.99. There are quite a few jackets and sleeves to choose from for your Kindle, even ones you can personalize. I chose to go with the M-Edge Executive Jacket because it seemed like it was the sturdiest and I wanted something that opened like a book. Plus, I love how it looks in purple. 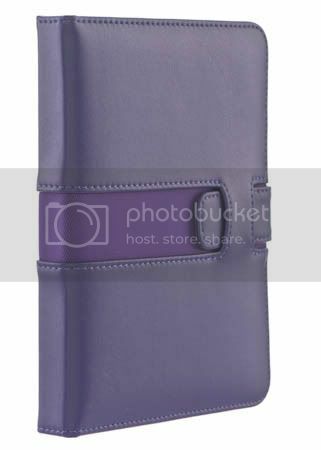 The outside is microfiber leather, available in purple, black or red, and the inside is a soft grey microsuede. The Kindle is held in place by a four point mounting system and believe me, the device does not budge. There is a pocket on the left which is great for tucking in some notes, a shopping list or even some business cards. This jacket is also compatible with the M-Edge e-Luminator Touch Booklight. One of my favorite features of the Executive Jacket is that I can access all ports without having to take my Kindle out of the jacket. So that means when I need to plugin to charge it, I don't need to worry about taking it out and a pair of tiny hands getting a hold of it. My other favorite feature is that the jacket cover folds back so you can hold it easier while reading. On my recent trip to San Francisco, I was so glad to have this jacket. I was able to tuck this inside my purse, which let's face it, is a bottomless pit of stuff, and the jacket kept it safe and sound. I spent the entire flight home reading the first book of The Hunger Games trilogy and the jacket was very comfortable to hold in my hand. Price: $39.99. I never even thought about getting a booklight but once I started using this one, I realized what a necessity it is for me. Not only allows me to read in bed late at night without disturbing my husband, but it is also good for me in low lighting settings where my eyes strain to read. If you are going to invest in an eReader, I highly recommend getting some sort of light for it. 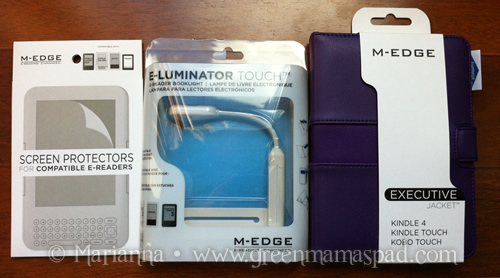 M-Edge e-Luminator Touch Booklight uses a super bright LED light bulb that never needs replacing and requires just one AAA battery. There are three light intensity settings (low, medium and high) which are operated by a simple touch of your finger. On the medium setting, the battery can provide 20+ hours of light. The flexible steel neck allows for a full range of positions and the paper clip style support arm lets you hook the light onto books and magazines as well. The arm slides into a sleeve in compatible M-Edge jackets and sleeves. My only complaint is that it took some force and shimmying for me to get mine all the way in. But since I have no plans on taking it out, it doesn't present any problems. As I mentioned earlier, I started reading The Hunger Games on my flight home from San Francisco, and I used this light almost the entire time. Once they turn out the lights and all you have is your little overhead reading light, it wasn't enough for me. 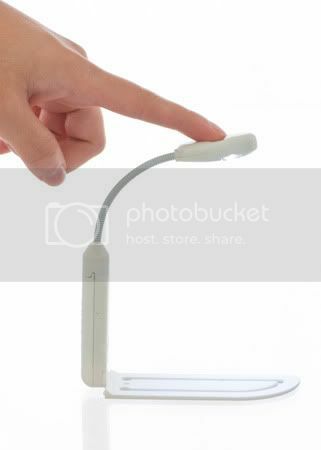 So I turned on M-Edge e-Luminator Touch Booklight. I spent probably a good 6 hours reading that day and night (I finished the book when I got home) and the light lasted through the entire day. Even now, almost two weeks later, I am still going on the original battery. Price: $19.99. 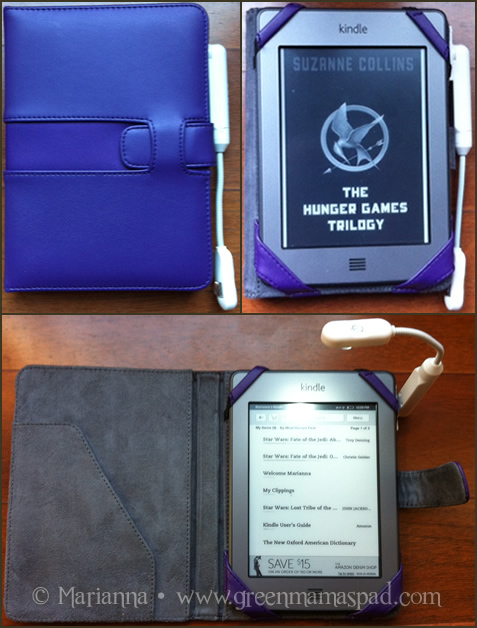 I could not be more pleased with all of my M-Edge Kindle Touch accessories. Every single one of them has met my expectations and then some. I honestly love them almost as much as my Kindle itself and I definitely would not want to be without them. Regardless of what eReader yo choose to go with, you will want to protect that investment so it stays with you for many years. M-Edge offers a variety of products that will help you do just that. OK ladies, we are just a few days away from Valentine's Day! Have you told you significant other what it is that you want this year? Or does he/she already know the perfect gift for you? According to this infographic, the number one thing ladies want on Valentine's Day is a romantic dinner. I was surprised to see that chocolate came in at number six. For me, chocolate is all I really want on Valentine's Day. Not only is it my number one, but numbers two, three four and five as well. I mean sure I love a dinner out without children, especially one that I don't have to cook myself, but the best way to my heart is definitely with chocolate. What is it that you really want for Valentine's Day this year? It looks like we will be bracing for a big snowstorm here in Connecticut over the weekend. I was really hoping we could finish the winter without one. I am not a fan of snow. We eat a lot of chicken in our house. A lot. Mainly because the kids don't really like other meats and chicken is less expensive, which is important for a large family on a budget. While I generally like to keep our meals healthy, eventually you just get sick of eating baked chicken over and over again. So last week I decided to change it up and go the not so healthy route of fried chicken fingers. Now in my defense I didn't deep fry them, just in a pan with a little extra virgin olive oil. That makes them a little more healthy, right? Well, that's what I keep telling myself anyway. 1. Slice chicken into desired "finger" sized pieces. I usually start with boneless skinless chicken breast tenders that I pound thin and then slice them diagnolly to get a chicken finger size. If you start with the larger breast halves, you'll just have to slice a few more times. 2. Coat a large saute pan with a thin layer of extra virgin olive oil and heat on medium-low. 3. Set up three good sized bowls for dipping. The first bowl should have flour, you can start with a cup and add more if needed. 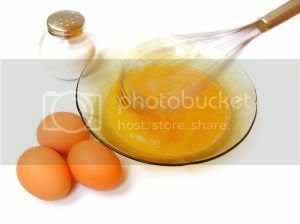 In the second bowl whisk together your eggs and milk. And fill the third bowl (or dish) with breadcrumbs. 4. Start the chicken finger assembly line. 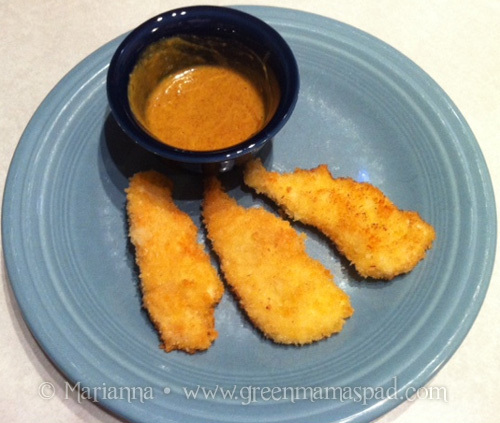 Take a piece of chicken and coat with flour, then dunk in egg mixture and then coat in breadcrumbs. I set these all aside on a plate until I am ready to put them all in the pan. I don't want to have to go back and forth between dipping and frying. 5. Once all of your chicken is ready, place them in the pan. I was able to get mine done in one batch. If I am making more than a pound, then I use two pans that way all of the chicken is cooking at the same time. 6. Once the bottoms start to brown, probably around 5-6 minutes, flip over and continue to cook for another 5-6 minutes. I always cut one open to be sure its cooked throughouly, just to be safe. 7. Place finished chicken on a dish lined with two paper towels and place another paper towel on top of chicken to absorb as much excess oil as possible. When I made this chicken last week, I very badly wanted some honey mustard sauce to dip it in, but all I had was spicy brown mustard. I thought why not just combine that with some honey? It could work right? It could and it did. I realize that this is cheating and not the same as making it from scratch, but I simply don't have the time for that. 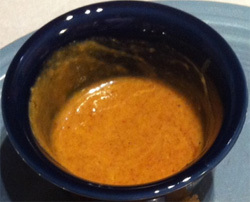 So I took equal parts spicy brown mustard and honey and mixed them together and made myself a very tasty sauce. Even my 6 year old loved it. It was perfect! 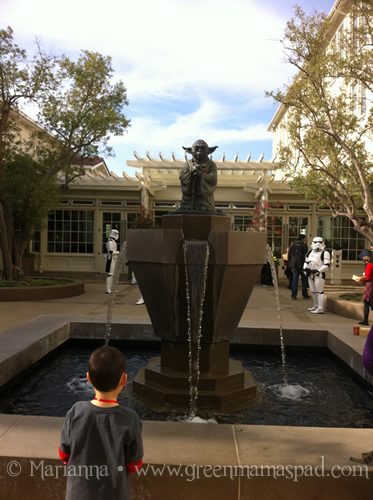 As if spending a day at Skywalker Ranch wasn't amazing enough, our Star Wars weekend wasn't over just yet. 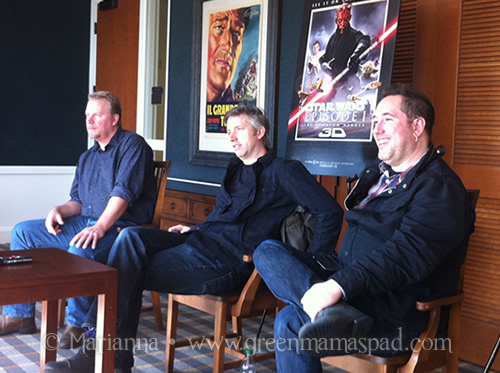 Sunday, January 29 was the second and final day of the Star Wars press junket for the upcoming release of Star Wars: Episode 1 The Phantom Menace in 3D on February 10. Since our bodies were still stuck on Eastern time, we woke up nice and early and enjoyed our first breakfast of the day while watching The Clone Wars on Cartoon Network.It was actually the perfect start to our morning. 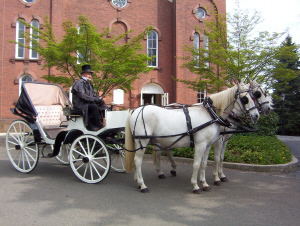 This day's journey would take us on a quick bus ride over to The Presidio of San Francisco. Once a military post, The Presidio is now a 1,491-acre national park site and is part of the Golden Gate National Recreation Are. I wasn't really sure what would we see here, but the minute we drove into the park it took my breath away. No matter which direction you turned, you were surrounded by beautiful landscaping, buildings and views of San Francisco. 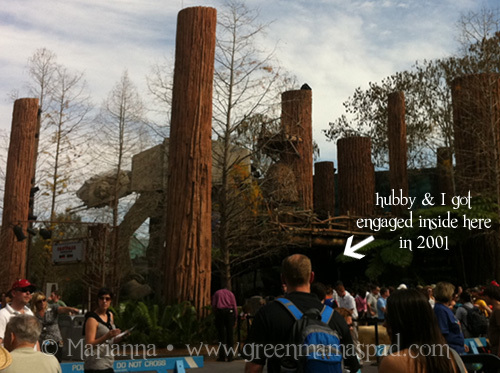 Now in addition to being a beautiful park, some of George Lucas' companies are headquartered here. 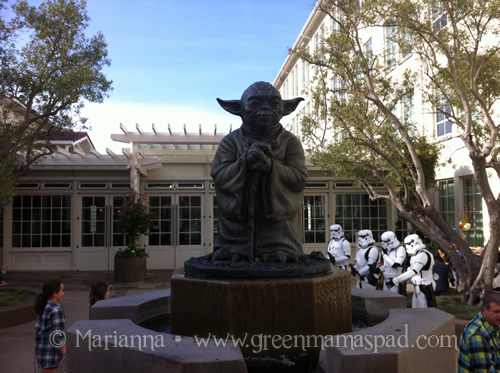 The Letterman Digital Arts Center is the combined home of Industrial Light & Magic, Lucasfilm and LucasArts. Leave it to Mr. Lucas to pick such a beautiful backdrop to work at. I could not even imagine getting to go to work here every day. Just amazing. The first event of the day was breakfast and for my son and I, this would be our second breakfast. Hey what can I say, time changes make us hungry. 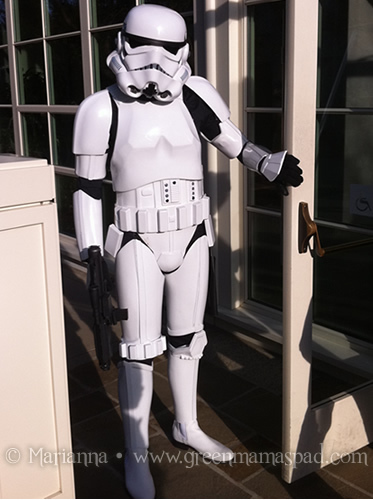 At the door we were greeted by some Storm Troopers who are members of the local 501st Legion. In order to be a member of The 501st, you must make your own costume. Once inside we walked to a lovely cafeteria where a delicious Boba Fett breakfast was set up for us. Despite already having a plate of Ritz Carlton pancakes earlier that morning, my six year old had two servings of scrambled eggs as well as more pancakes. I am a little nervous about what he is going to eat like as a teenager. Four teenage boys with big appetites scares me. 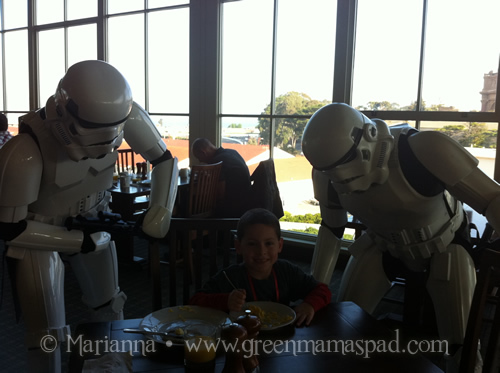 While we sat and enjoyed our meal, the Storm Troopers marched around the room. I tried to get W to take a picture with them, but he refused. Much to his surprise, the Storm Troopers came to him. "These aren't the eggs you're looking for." We also were thrilled to see everyone's favorite Astromech Droid rolling through the room. 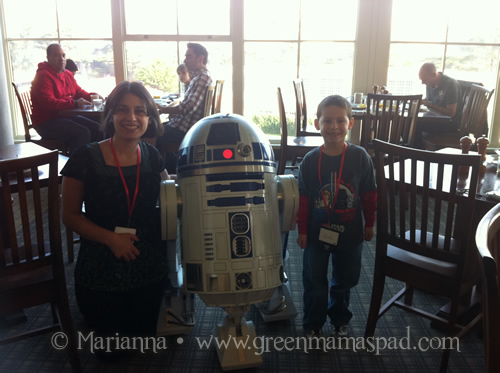 R2-D2 made his way around to all the tables, stopping to take photos with us all. 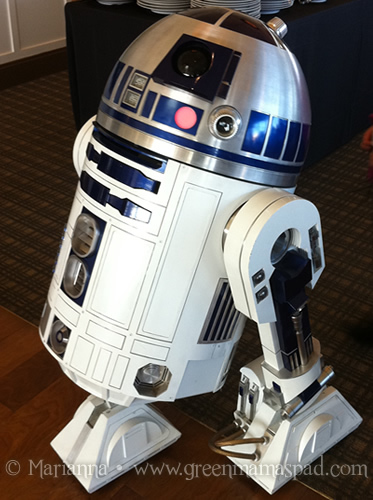 I want my own R2-D2 for my home, there is so much he could help me with. After a lot of coaxing, I got my son to take a picture with me and R2. But wait, there is more! 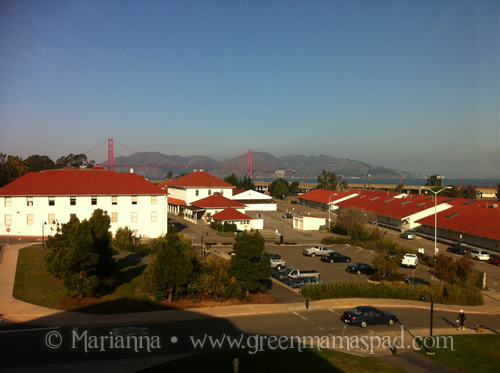 The cafeteria is enclosed by three walls of windows which give you a beautiful view over the grounds at The Presidio. So not only did we get to enjoy a delicious breakfast with some cool Star Wars characters, but we also got to look out the window at the Golden Gate Bridge. 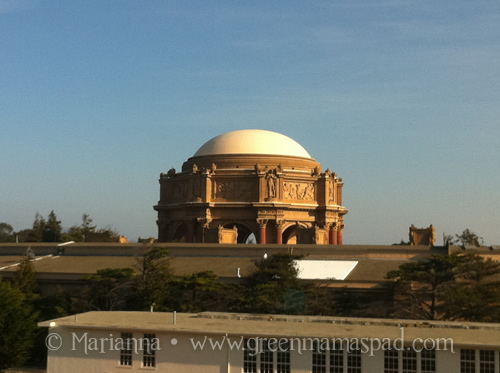 Directly across from where we were was this beautiful dome building that I had spotted when we first arrived. I took a few pictures and kept thinking that it was somewhat familiar looking to me. Finally it hit me. 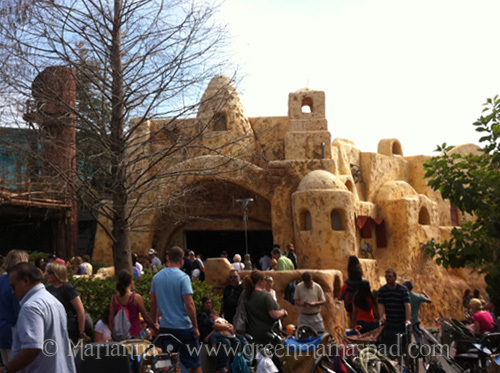 Now maybe it is just a coincidence, but it sure does have a similar style so the dome buildings of Naboo, doesn't it? 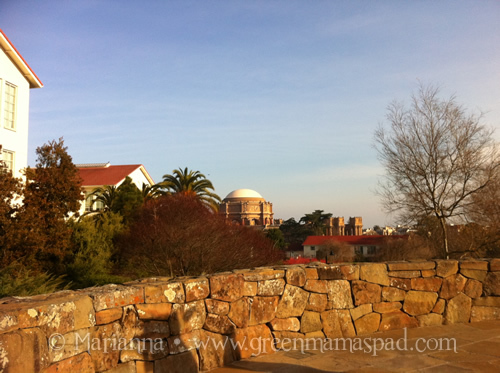 I wonder if Lucas and the artists were inspired by this building at The Presidio? 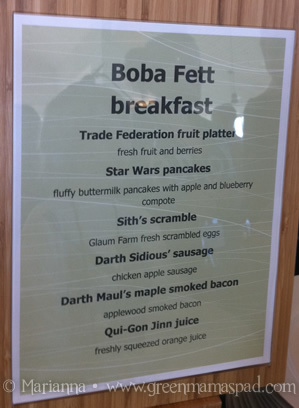 After breakfast, the parent bloggers and kids were able to have a round table interview with some of the top guys we had spoken with at Skywalker Ranch: John Goodson of Industrial Light & Magic, Matthew Wood of Skywalker Sound (a.k.a General Grievous) and Craig Derrick of LucasArts. John Goodson, Matthew Wood and Craig Derrick. W: What kind of model is the Death Star? John Goodson: What kind of model is it? Well, there are a couple different models. The first Death Star was just a ball, and it had lights inside of it, and it had little fiber optics, but basically it made little windows on it that lit up, and it was about this big. (Uses hands to show size) And that one got blown up at the end of Episode IV. Then, they made another one for Return of the Jedi, and that one was about four feet across, but it was only half of it. So because you only saw one side of it, and it has all these sections cut out of it where they're building it. It's under construction. And it had all kinds of little intricate stuff inside and more of those little fiber optics that made little lights in there. So, in reality, there were three feet and four feet. After the interview we got an awesome tour, mostly of the Industrial Light & Magic area. 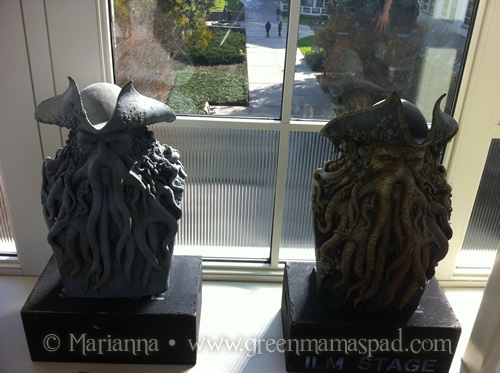 Every hall you walked down, every corned you turned was lined with various models from movies they worked on. And we aren't just talking about Star Wars movies as ILM works on so much more than that. You should recognize these two models, Davy Jones and E.T. 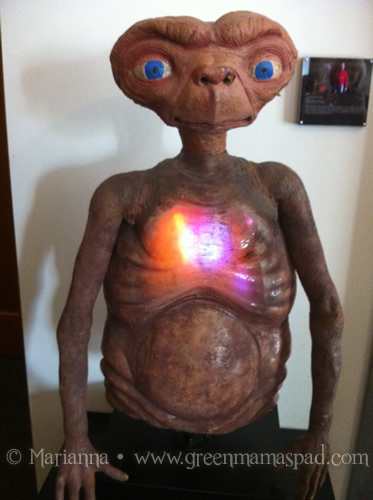 As we made our way through the ILM halls, we stopped and peaked into John Goodson's office. 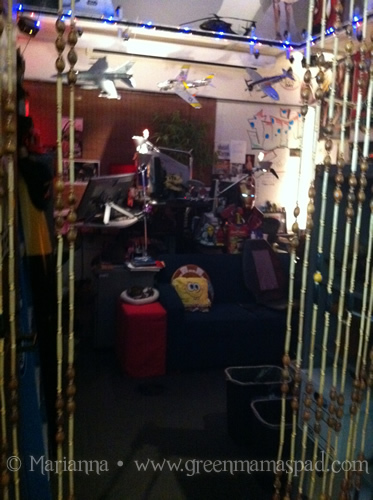 This is by far the coolest office ever. 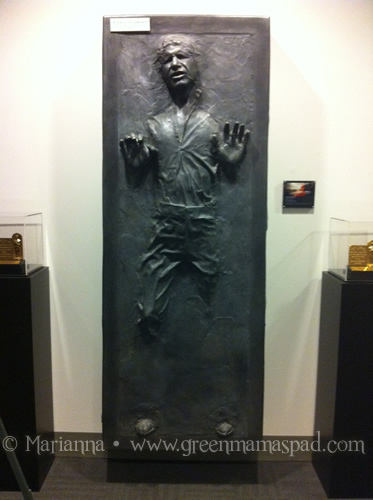 The we made our way into a room with various Star Wars models and I was face to face with Han Solo frozen in carbonite. Even as I recount this story for you all, I still can't believe I was a part of this and got to see so much cool stuff. I mean its Han Solo! In carbonite! Just a few feet to the left of poor Han was another slab of carbonite, but not one I had ever seen before. 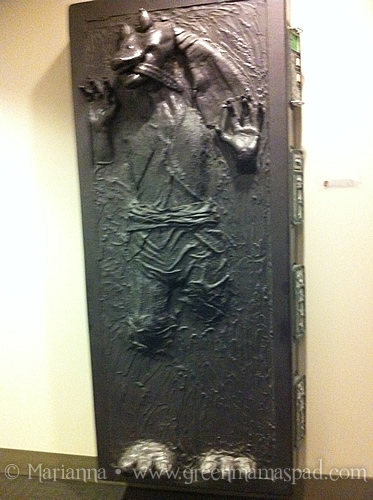 Apparently, a fan made this for George Lucas and he liked it so much that he kept it and put it on display. I am going to go out on a limb here and guess that this particular fan was trying to show how much people disliked the character of Jar Jar Binks. Of course, no Star Wars trip would be complete without a Yoda sighting. As our tour winded down, we were finally at the main event. 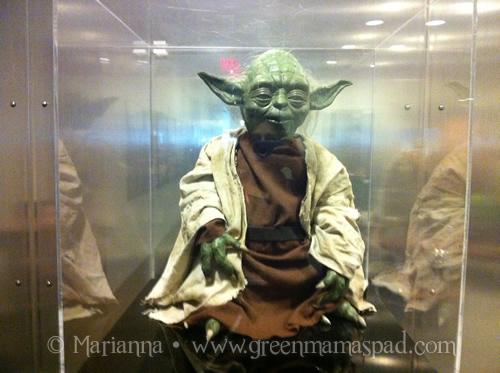 This is what we were here for: the screening of Star Wars: Episode 1 The Phantom Menace in 3D! It has been so long since I saw a Star Wars movie on a big screen, so I was super excited and I think might have even gotten a few chills. For my son, he had never seen a Star Wars movie in the theater, so he was even more excited! Mostly to see Darth Maul fighting in 3D, of course. We thoroughly enjoyed it and I was told that we need to go see it again with his brothers. When the movie was over, we knew our amazing weekend was coming to a close. We all headed out to a beautiful courtyard for lunch. Many people had planes to catch, so they quickly grabbed their food and ran for the shuttles. 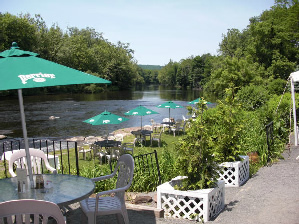 We were fortunate enough to be staying one more night which bought us a little more time to enjoy our lunch. 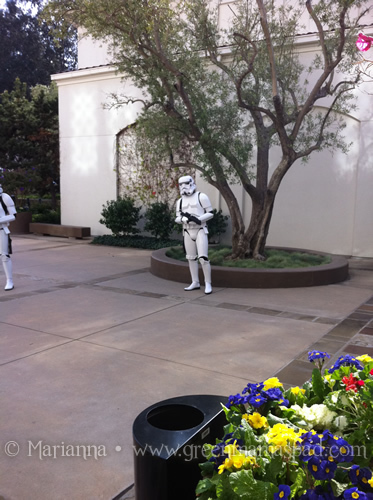 And yes, the Storm Troopers were back! The centerpiece of this courtyard is a gorgeous water fountain with a statue of Yoda on the top. My husband had told me about it and to look for it, but he thought it was at Skywalker Ranch. So I was glad that we found it here and I was able to snap some pictures for him. Again, I cannot even imagine how great it is to come into work every day to this. Sadly, our time at the Star Wars press junket was at an end and it was time for us to board the bus and head back to our hotel room. This was one of the most amazing trips ever and I know it is something that my son will never forget. Not many people can say they toured Skywalker Ranch or the Letterman Digital Arts Center, but we can! Thank you for following along on our fun adventure and don't forget to check out Star Wars: Episode 1 The Phantom Menace in 3D on February 10! May the force be with you. My son and I were guests of 20th Century Fox for this amazing weekend. All thoughts and opinions are 100% my own. Many thanks to 20th Century Fox for giving my son and I the experience of a lifetime!